Capri is an Italian island situated south of the Bay of Naples in the Tyrrhenian Sea, southwest of the Sorrentine peninsula, Italy. Its size is about 3 sq km and there are two towns: Capri and Anacapri. The beautiful nature in combination with relaxing mild climate has been attracting European artists, writers and celebrities to the island since the second half of the 19th century. 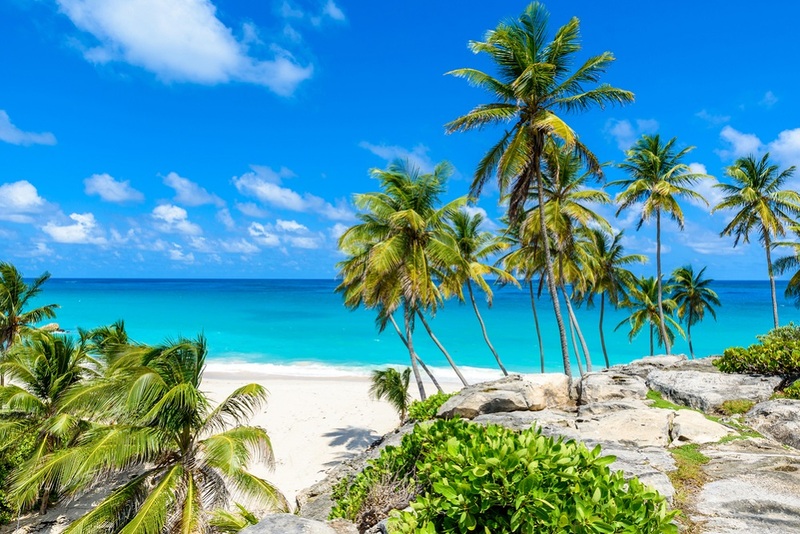 Claude Debussy, August Kopisch, Somerset Maugham, Norman Douglas and Maxim Gorki are just a few who have created their masterpieces either while spending their time on the island or enchanted by its beauty. Many villas of these 19th century celebrities remain as monuments or have been restored. The beauty of Faraglione Rocks or Grotta Azzura (The Blue Cave), Marina Piccola and Marina Grande, the Piazzetta, the ruins of Emperor Tiberius’ villas or the Charterhouse of Can Giacomo still attract day-trippers and jet-setters from Naples or Sorrento, as well as from all over the world. The towns of Capri and Anacapri are famous for their traditional architecture, while luxury boutiques and fancy restaurants welcome visitors during all times of day and night. 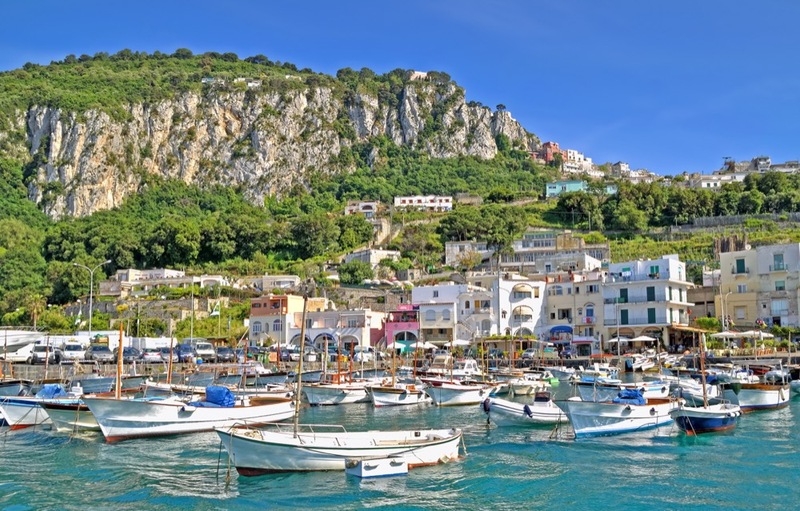 The boats can be either anchored or moored at Marina Piccola or Marina Grande on the northern and southern shores of the city of Capri. 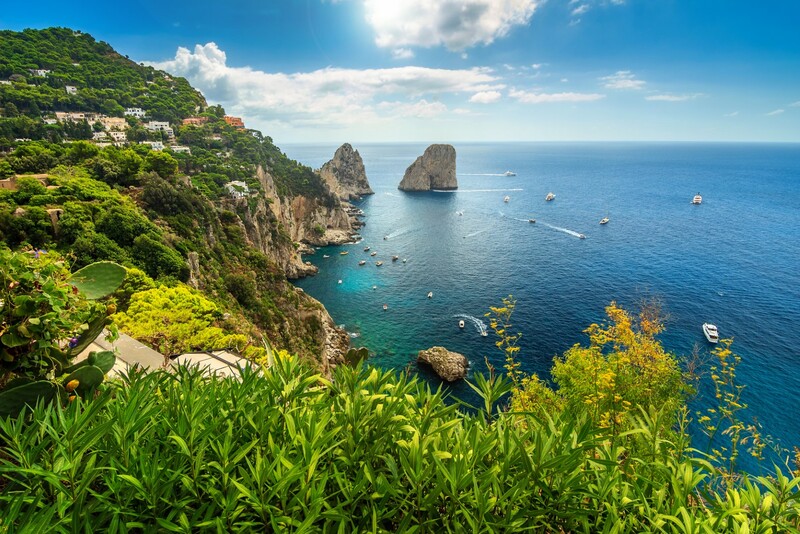 The best plan is to spend some time cruising around the island, taking in spectacular views of the colorful steep shores from the sea-level perspective when approaching Capri. Once moored or anchored, take a hike to the top of the Monte Solaro and catch the 360o panoramic view of the entire island and the surrounding area of Naples Bay. 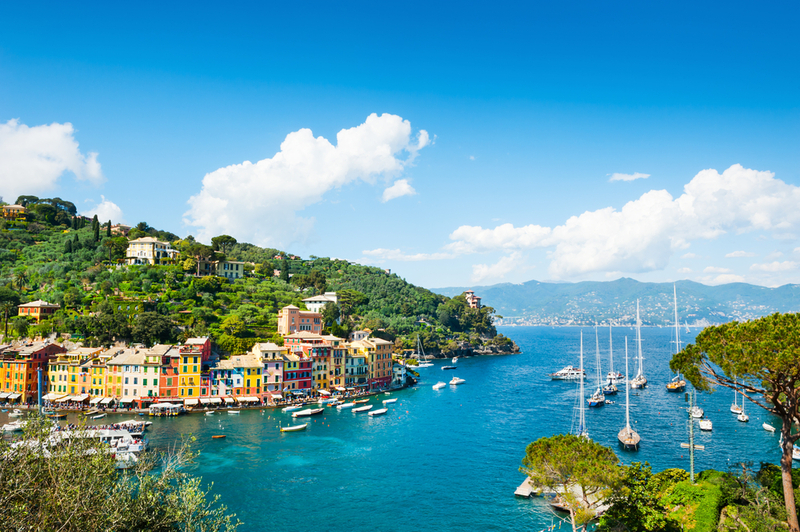 It is not a simple task to choose from all the attractions you want to see at Capri, so take your time and carefully plan your trip to Italy and this divine island.